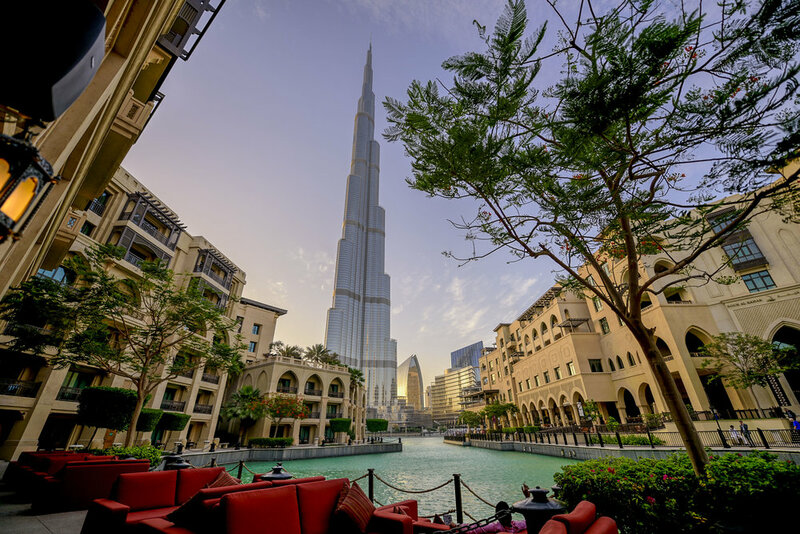 Want to know where you can savor some high quality cuts while digesting views of the the world tallest building and the dancing fountains ? If you've answered yes, then we've scouted out the best feast for your eyes while stuffing your tum. 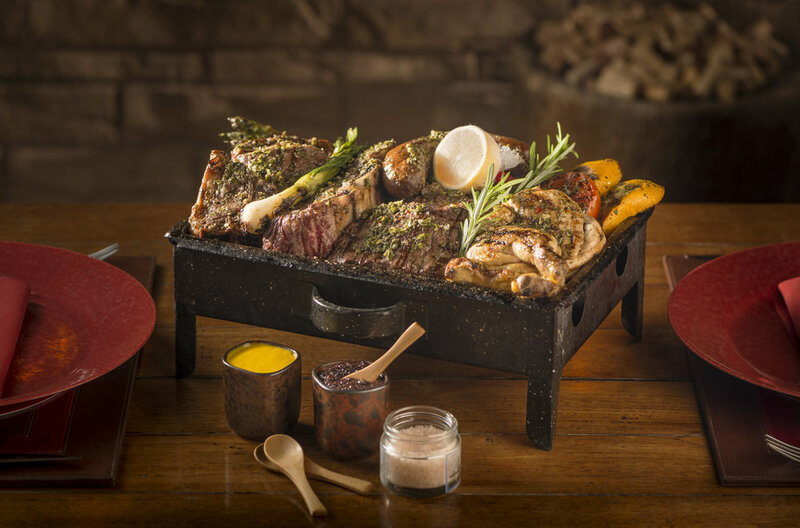 Asado, at the Palace Dubai serves up some high-quality meat and Latin American fare. We recently tried the new Asado Grape and Harvest Lunch which literally transported us to a Latin American Organic market while we simultaneously soaked in the most coveted view of Dubai city. We enjoyed fresh ceviches that got our heart dancing to Latino music, beef chorizo, sausages, steaks, grilled baby goat cooked on low fire and charcoal - it's all about the different types of meats and cuts here. You can also expect a chance to pair old classics and new favorites with a range of soft or grape beverages at the Grape and Harvest Lunch. 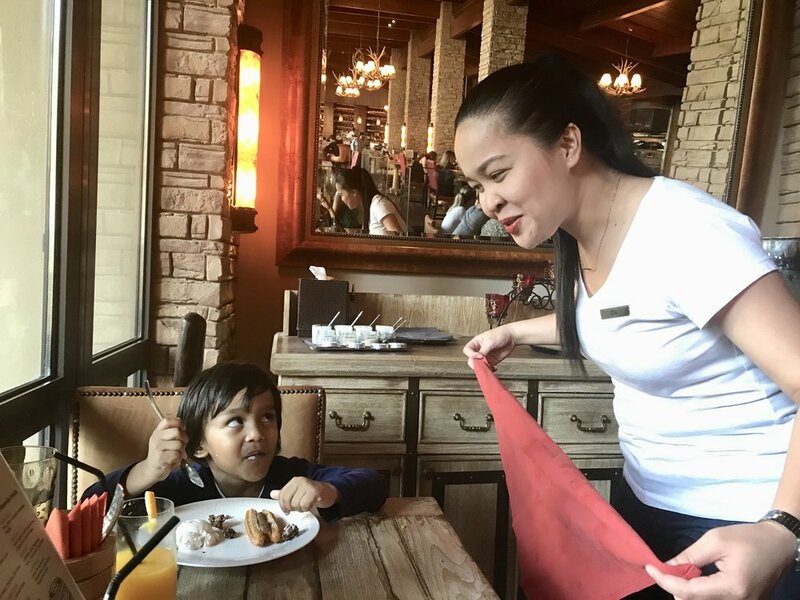 Just when I wished i would like to see more chicken dishes or carbs on the menu for my kids, the wait-staff was prompt to inform me that the chef would be happy to whip up nuggets, pasta or any kid-friendly dish to please the lil souls. What a special touch of service! The interiors with bare brick-walls boasts of a homely atmosphere and the welcoming waitstaff who come across as kid friendly and charming makes us feel all the more comfortable giving us a sense of 'family table dining experience'. It's a great mix of a fine dining yet a casual al-fresco market concept feel offering honest food that highlight the richness of the culinary heritage. Between the breath-taking view, delicious choice of meat and the welcoming vibes, you will be reluctant to leave this slice of Paradise in Dubai.